Owyhee as most call it stretches across Eastern Oregon and into Southern Idaho. Some areas you may not even know what state you're in, but if you spend much time out there you'll know one thing: it's an amazing place regardless of what side of the fence you're on. From grass-covered hillsides to beautifully carved canyons, rock formations, wildflowers found only in very isolated areas here, wild horses, views with no end. This place offers up something for just about everyone. "I had no idea" is something I hear often from first-time explorers of the region. All I can do is grin that another has finally seen the wonders of the Owyhee. From remote wilderness to state parks, I've enjoyed most all of it for the 33 years since I first shot a roll of 35mm film on the lower Owyhee River. I was hooked. Through years of exploring the Owyhee, it's become much more than just a place for me; it's so much bigger than that. 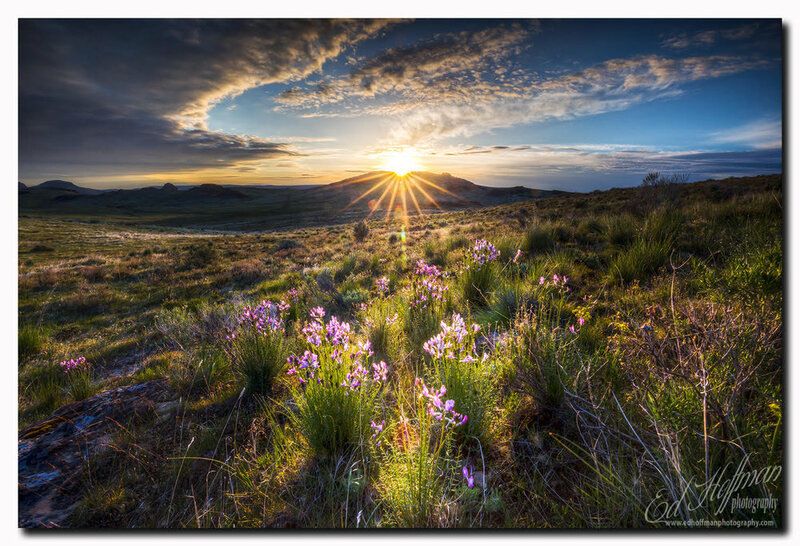 It's nights of star gazing, days of hiking, paddle boarding on Owyhee Lake and the much needed therapy of finding and photographing the incredible colors, textures, shapes, flora and fauna of the high desert.